Ep. 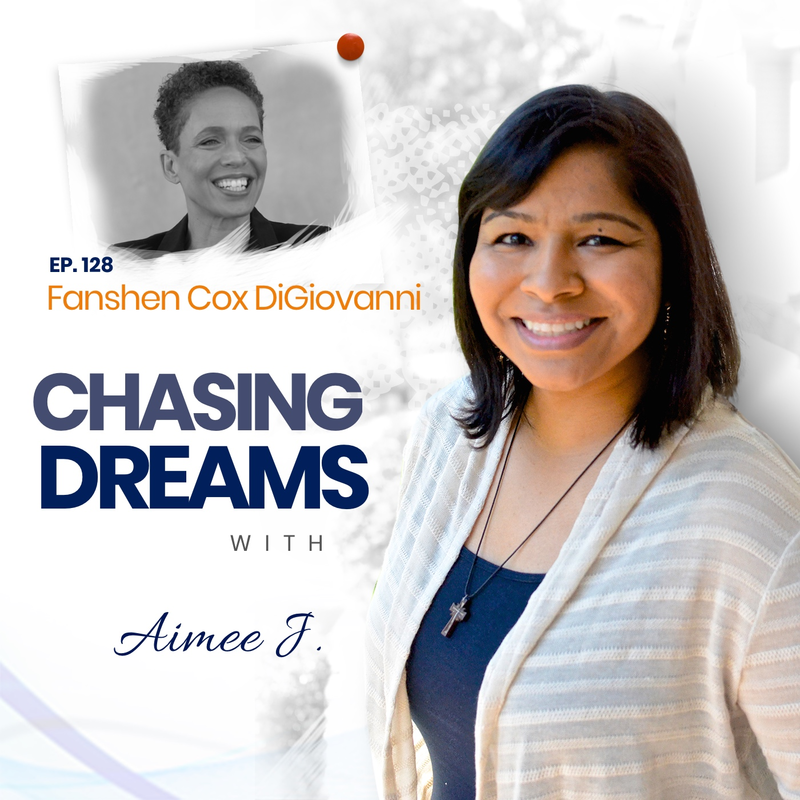 128: Fanshen Cox DiGiovanni ­- Living Your Truth | Aimee J.
Fanshen Cox DiGiovanni is an award-winning playwright, actor, producer, and educator. She is currently touring and performing her one-woman show, One Drop of Love. One Drop travels near and far, in the past and present to explore the intersections of race, class, and gender, in pursuit of truth, justice, and love. Ben Affleck and Matt Damon assist Fanshen in producing the show. She has been featured in the NY Times and on NPR as a spokesperson on using the arts to explore racial identity. 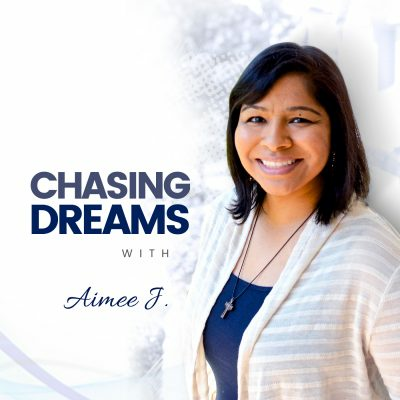 Did you “declare” your dreams at a young age? Fanshen did! She knew at the age of 9 that she wanted to be an actress. Even though she’s able to realize that dream today, she has taken a circuitous route, including majoring in theater, and being drawn to Spanish and education. She has worked in Africa with the Peace Corps and studied in graduate school in NYC. Fanshen says that she is glad her journey was not a direct route, because of all the wonderful things she has experienced along the way. 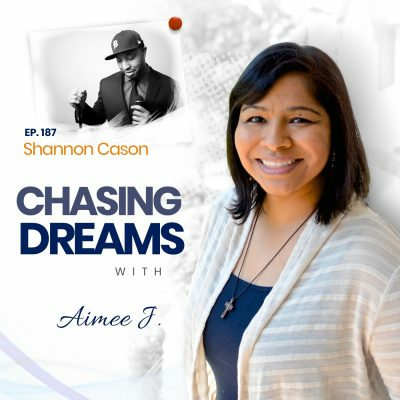 How do you respond when you see the failure of your dream? Fanshen says the failing at one dream means being “freed” to try something else. The beauty is in trying something new and letting go of the fear and pressure of “what might happen.” Her advice is to tell the truth and accept the history of what you’ve done in the past as you move forward in the future! How do you handle friction? Fanshen shares a personal experience in which she learned valuable lessons because the had to “speak out,” even though she risked losing support over social justice issues. She says that we must confront the issue if we want to change it. The time for turning a blind eye to what’s happening around us is over! “Telling my truth” was my pure goal in writing the show. Failing was the only time in this career when I thought about just quitting. I always believed in my heart that I was meant to be an actor. I created content that says something and has the goal of making change.